The Ohio native has to keep reminding herself that Dorothy is only twelve or thirteen when she starts on her adventure to the Emerald City. “I have to keep that youthfulness during the show,” she says. Kaimann has idolized Judy Garland and been a fan of the production ever since the first time she saw the original 1939 MGM film version of The Wizard Of Oz. The show got its start on Broadway at the Majestic Theatre in January 1903. It became the longest running show of the decade with over 290 performances. After Broadway it toured until the country until 1911. The terrier mix belongs to the show’s musical director. “He’s played Toto before. He knows where his treats are coming from,” says Sobon of hitting all the appropriate cues. 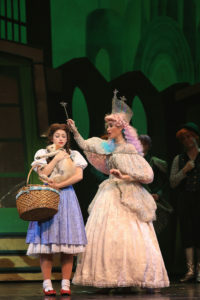 During the show Toto also gets to interact with Emily Perzan who plays the Wicked Witch of the West. The tour marks the third time that Perzan has played the role. What she enjoys in this production is being able to show the character’s human side. While she admits her regular laugh is a cackle, which works well for the show, Perzan really has to stretch to become one with her villainous character. “It’s a challenge every day putting on her cape and hat and finding my evil witch. That’s not my personality,” she says, adding that it’s fun to play the role. 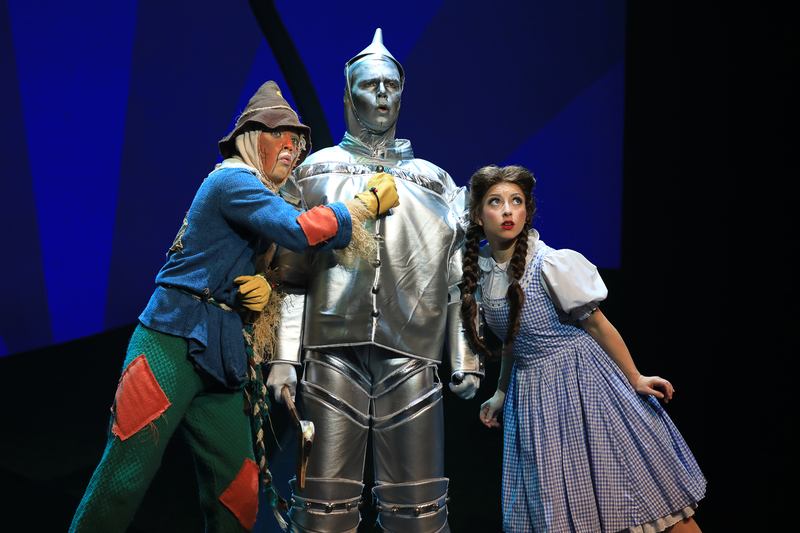 The Wizard Of Oz plays Altria Theater December 14-16. Tickets start at $43.50 plus fees. 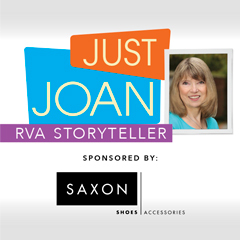 Go to broadwayinrichmond.com. Previous articleWhy “Rudolph the Musical” Makes Perfect Sense – and the Story Behind It!